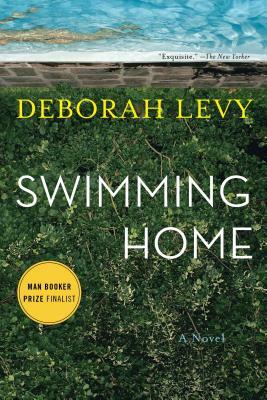 Deborah Levy trained at Dartington College of Arts before becoming a playwright. Her plays include Pax, Heresies, Clam, Call Blue Jane, Shiny Nylon, Honey Baby Middle England, Pushing the Prince into Denmark and Macbeth-False Memories. She has also written some novels and was a Fellow in Creative Arts at Trinity College, Cambridge from 1989-1991.